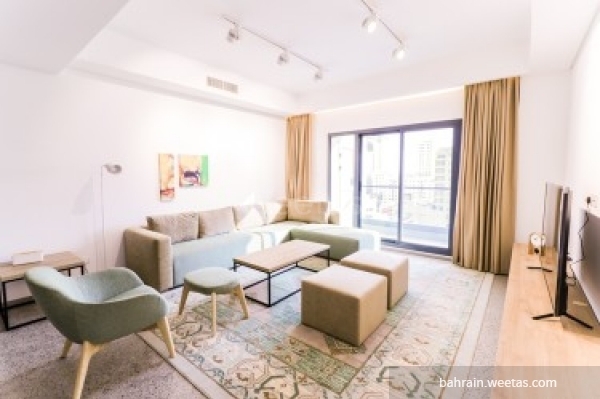 Weetas offers a Fancy fully furnished flat for rent in a good location in juffair. 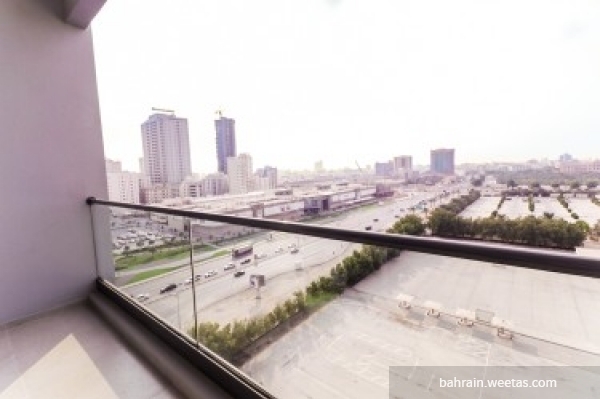 It has a nice city view, and consists of 1 bedroom, 1 bathroom, fully equipped open kitchen and spacious living room. 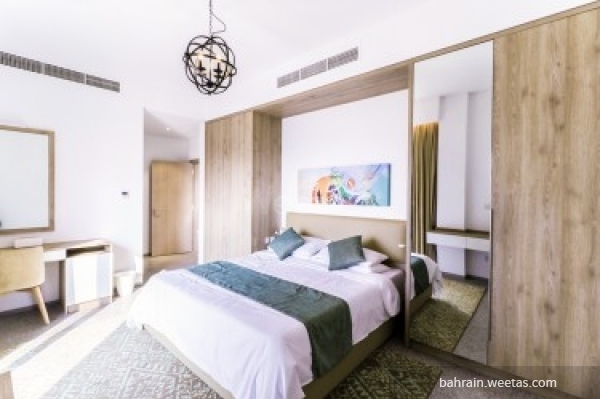 The apartment has an access for many amenities such as swimming pool, fitness gym and elevators. 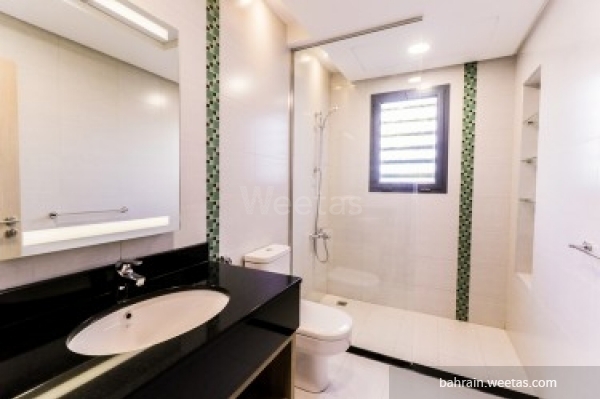 The flat is exclusive on Weetas with rent price 500 BHD. 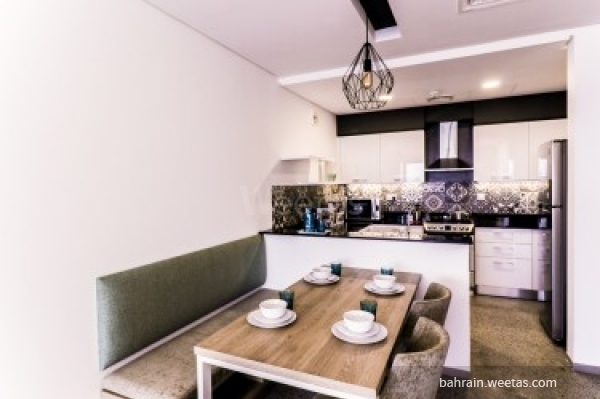 This property costs 7.6% more than the average 1 Bedrooms Apartments in Juffair area.